Baptism is the Christian ritual of initiation. 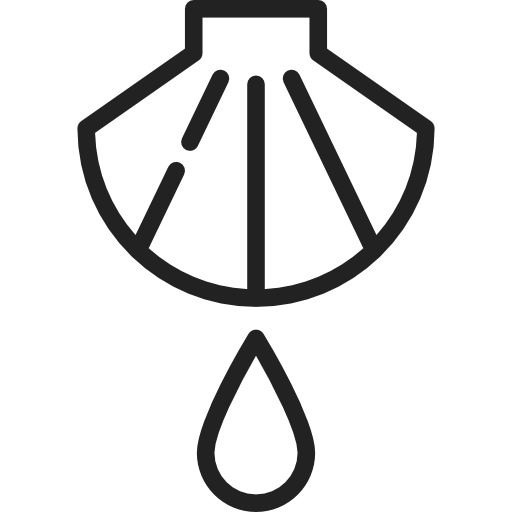 Water is sprinkled on a person’s head to symbolize the death of their old self – their inward-looking, grudge-holding, power-seeking, injustice-loving self – and the birth of their new self into the way of Jesus. 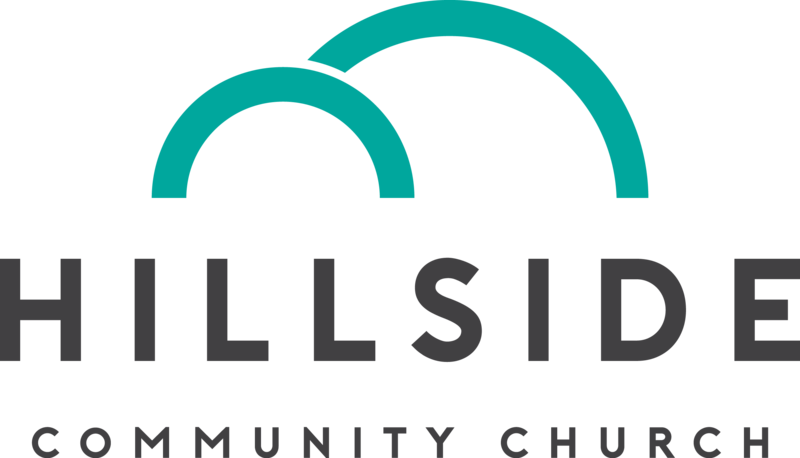 Hillside baptizes people of all ages – infants, children, and adults. It’s important to note that baptism is a one-time thing. If you’ve been baptized before, you don’t need it done again, even if you change churches. Baptism isn’t for those who believe they have all the answers. Baptism is for those who simply have a desire to know and love God, and for those who want to raise their children in the way of Jesus. It’s the first step of a journey, not the last. With advance notice, we can baptize you during any worship service. Just contact us and let us know when you would like to be baptized.